If supporting corporate computers presented a challenge in the past, this is not the case anymore. Today almost every device is connected to the internet. Looking for Best Remote Management tools to make your day easier? Supporting devices (from computers to mobile devices like smartphones and tablets) is now easier than ever, especially since more and more services are cloud based. Depending on the use case, you can use a cloud-based service to connect and support a computer on the other side of the world or you can use a locally installed program to support a corporate computer on the other side of the building. 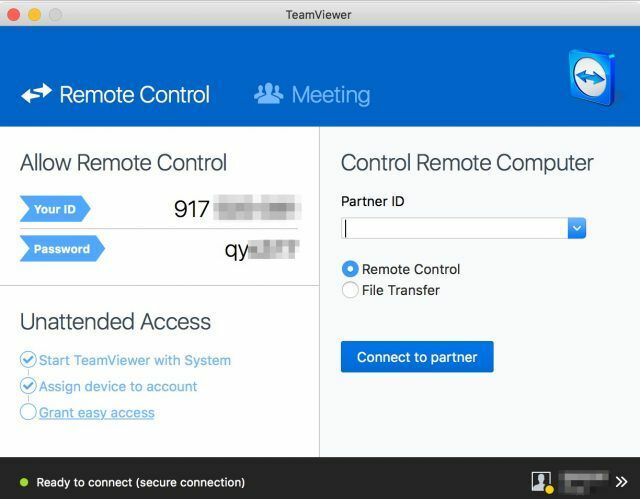 Teamviewer is, i think the best remote management tool available. With the fall of the LogMeIn – free version, it has established itself as a reliable service, giving home users opportunity to support friends for free. Corporate licenses, while not free, are not expensive and promotions from time to time, provide the additional discount. A reason, why TeamViewer is so successful, is because the developers listen to their users. You can instruct a user to download a small program. Once it’s run user is presented with a code which is used by you to tap into the remote support session. You can also install TeamViewer on multiple computers/servers and connect whenever you need to. TeamViewer is also available as a mobile application which can transform your phone or tablet to a support machine. Ammy Admin is known for ease of use, it works behind NAT, meaning that you can connect to the computers which are connected to the internet and behind a firewall easily. No special configuration required. A connection is encrypted and secure. In order to run it, it does not require installation. It also has built-in chat and file manager so that you can communicate and transfer files easily. It’s available in many variations, including free for personal use. Prices for corporate use are among the most affordable in the class. While ISL Online only provides commercial version, pricing starts at 95 EUR, which is not a lot. 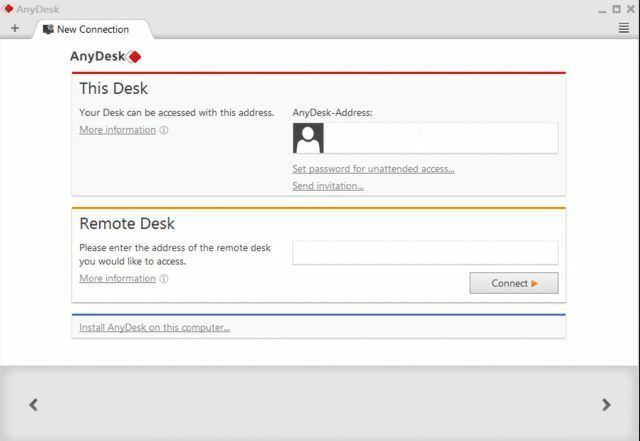 AnyDesk is similar to TeamViewer in many ways. For example, it has a free edition which you can use to offer support to a friend. 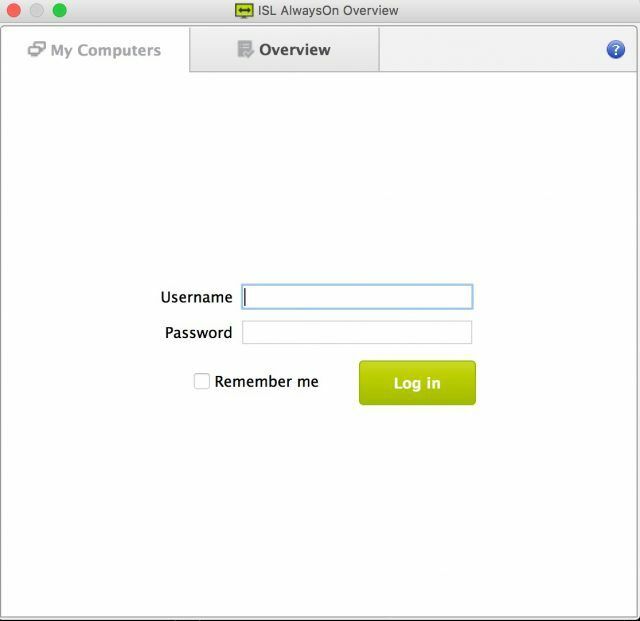 It’s also very easy to use, as you only have to run anydesk.exe to start a support session. It also works through the internet meaning that firewalls won’t pose any problems. 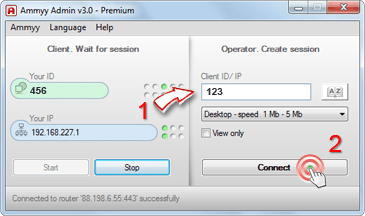 You can also connect to the computer on the local network, by typing in the IP address. To use this feature you have to install the program on the remote computer. RealVNC is one of the oldest remote control systems. It is based on the VNC protocol, with additional security built into the program. In addition to the commercial version, you can apply for a free license by registering on the RealVNC website. RealVNC is based on the client-server model, meaning that it’s best used in the corporate environments as it is not optimized for the cloud use. While it is not optimized for the cloud yet, developers are actively working on the cloud edition. UltraVNC is an open source project. Like RealVNC is using a VNC protocol. It is actively developed and while UVNC does not have a cloud component, developers have created a special version which can be used in the cloud available in the downloads section. UltraVNC is a popular choice for corporations as it carries a great price – FREE and a good quality. A reason why I love IntelliAdmin is because it can automatically install the server on a PC you need to support. You can also set that when you disconnect, it will automatically uninstall the server. That way, every time you connect to the PC, it will have the latest server installed. 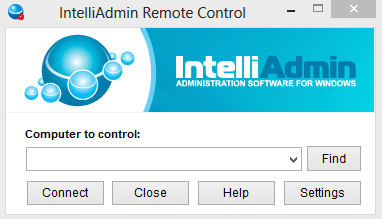 IntelliAdmin Remote Control is the ultimate tool for admins. If you need to manage the computers which are only connected to the internet, you can upgrade to the Enterprise Server which is built for such purposes. Price is very affordable. Remote Desktop is integrated into Microsoft Windows. You can find the icon in the programs, but many admins are used to run the program via the search function, by typing mstsc. 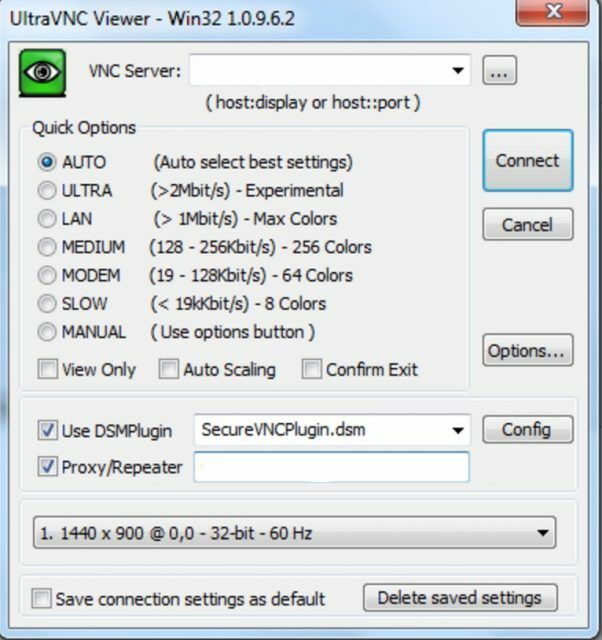 While Remote Desktop is great for connecting the servers and computers, it can be improved with Remote Desktop Connection Managers. That way you can use RDP technology, but can manage multiple devices with ease. There is no clear winner when it comes to Best remote management tools. Each has strong points. While it’s easy to try the tools which have a free edition, don’t think that commercial tools without a free edition don’t work well. You can test the product by using the trial version. Sometimes even prices of commercial siblings will surprise you. Hey, you can also add R-HUB remote support servers in the above list of remote management tools. It provides a simple and easy to use interface and works from behind the firewall, hence better security.